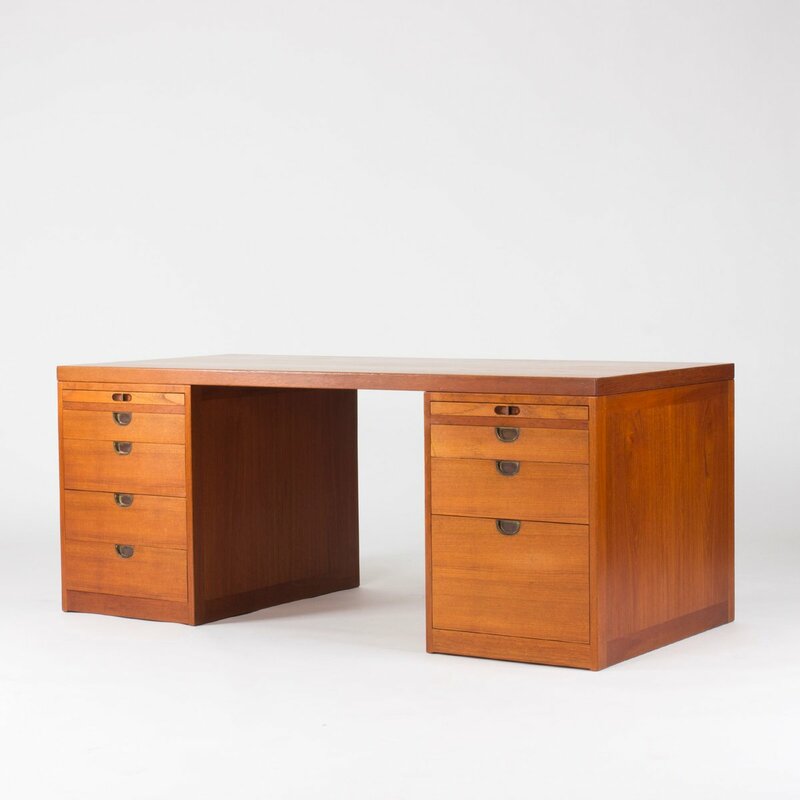 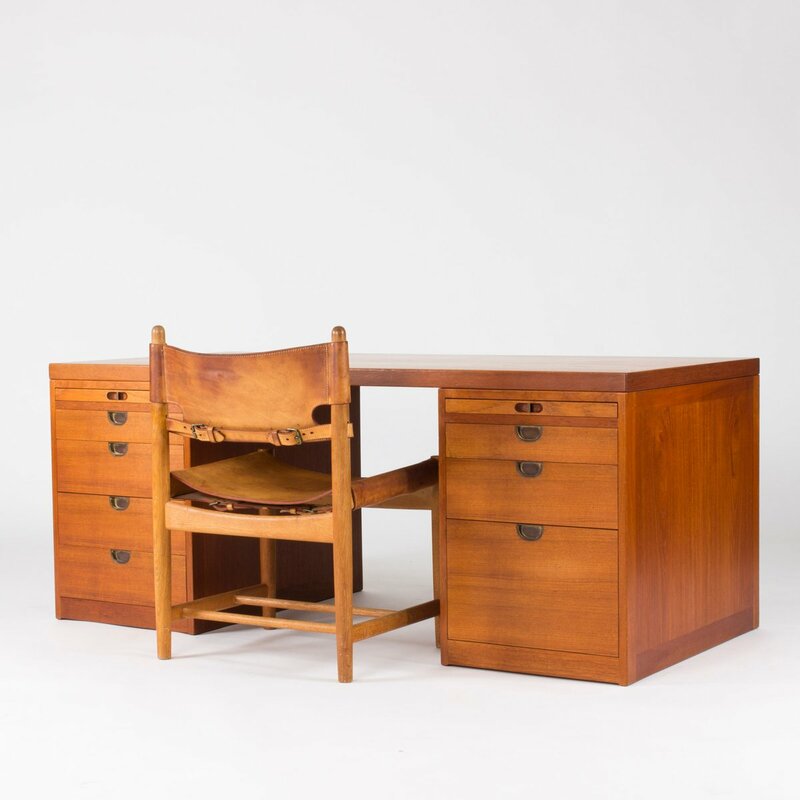 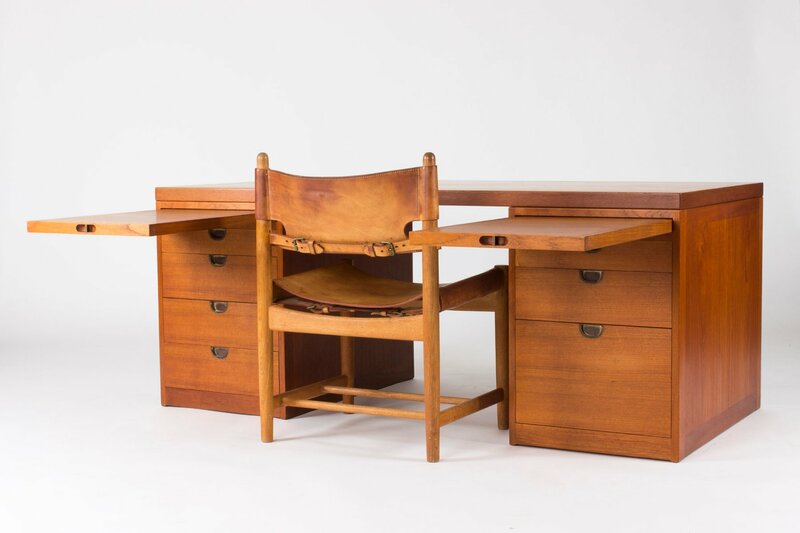 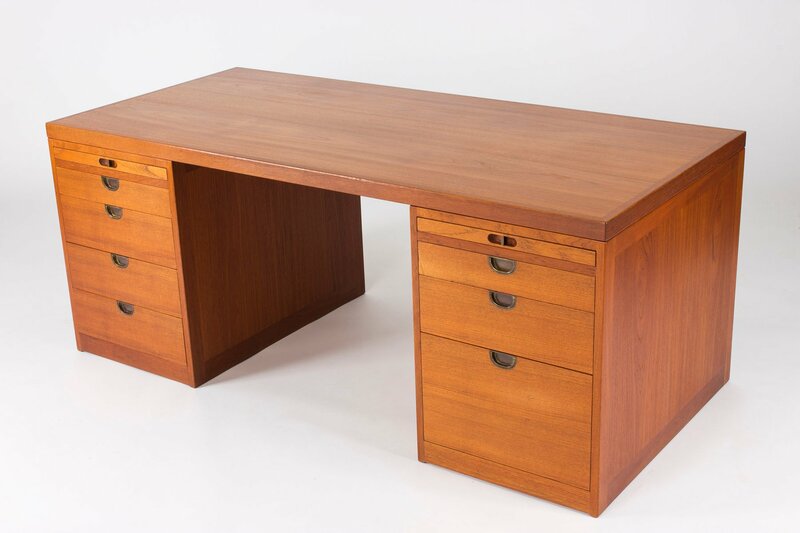 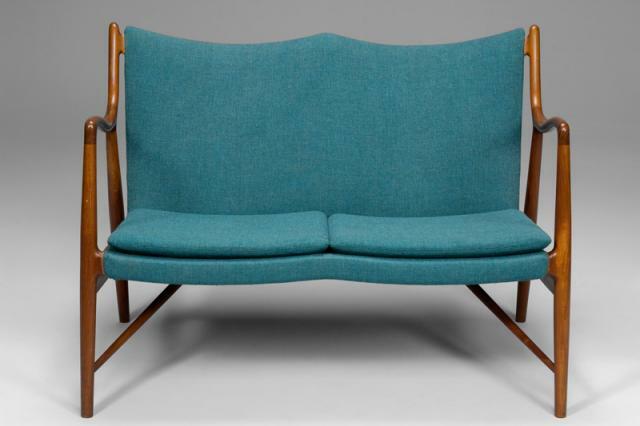 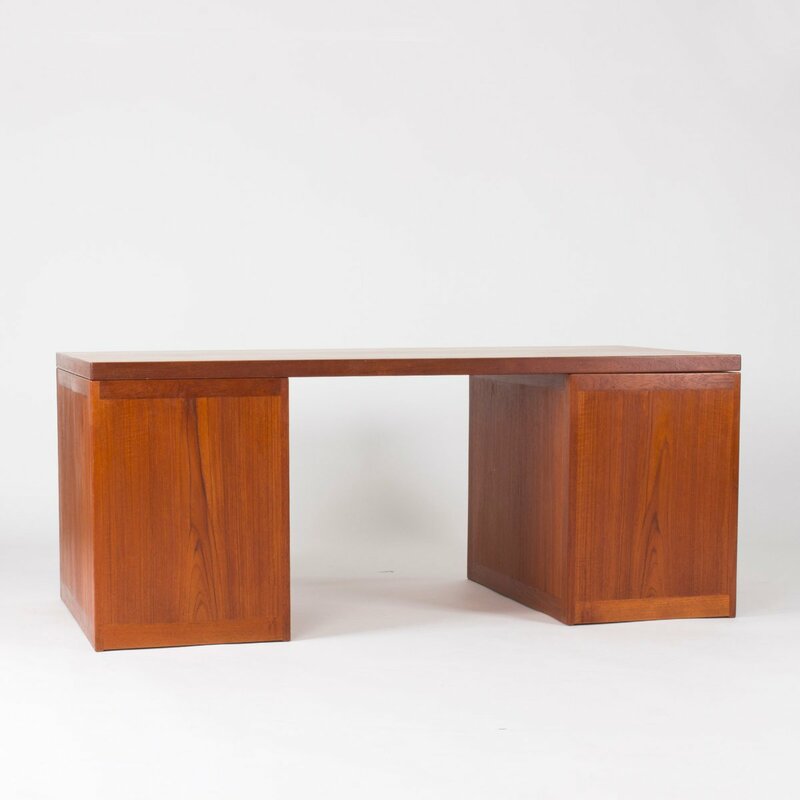 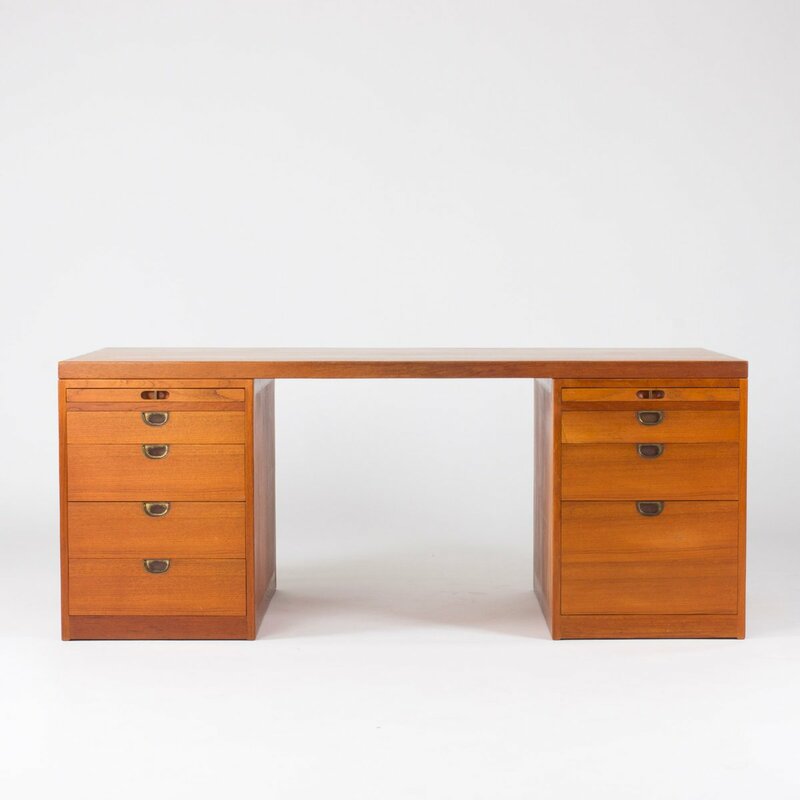 This teak desk by Børge Mogensen remains in very good condition. 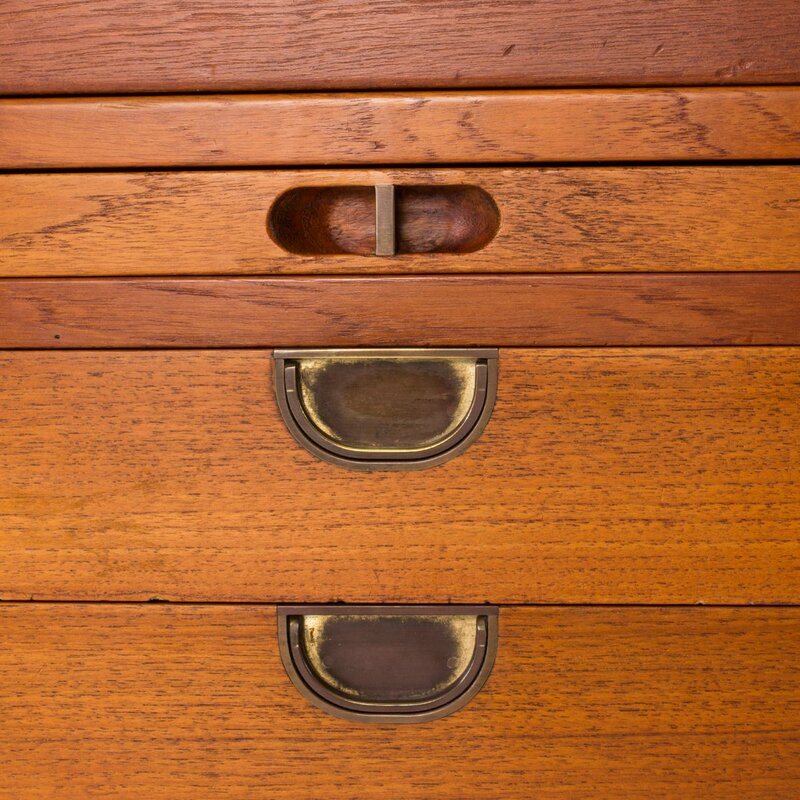 It features two sets of drawers with inset brass handles and extendable leaves just underneath the table top. 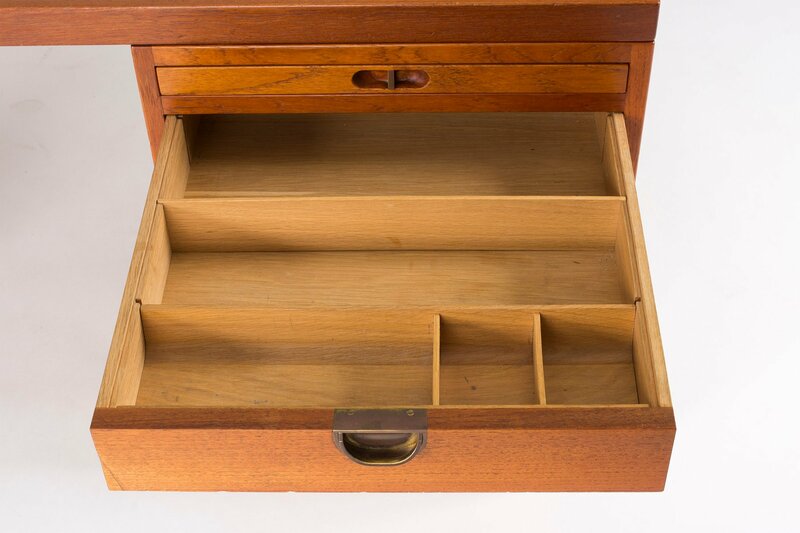 The top right drawer has an insert with compartments for pens etc. 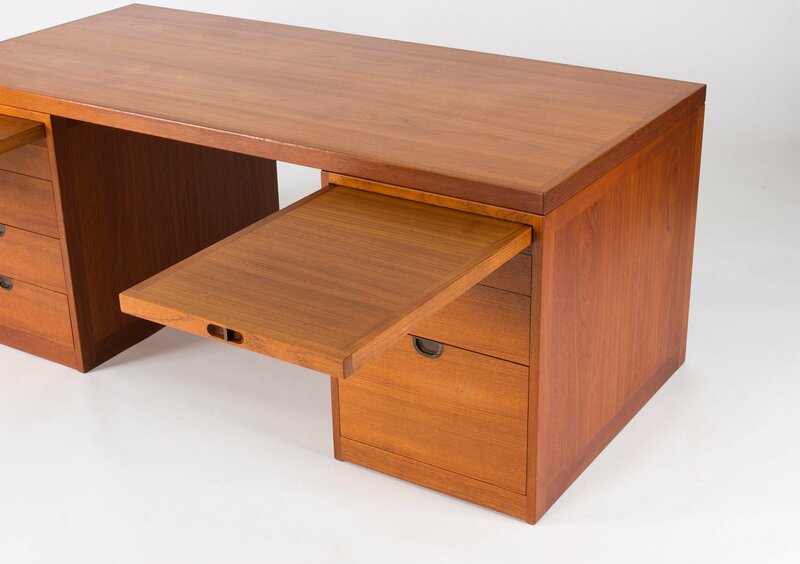 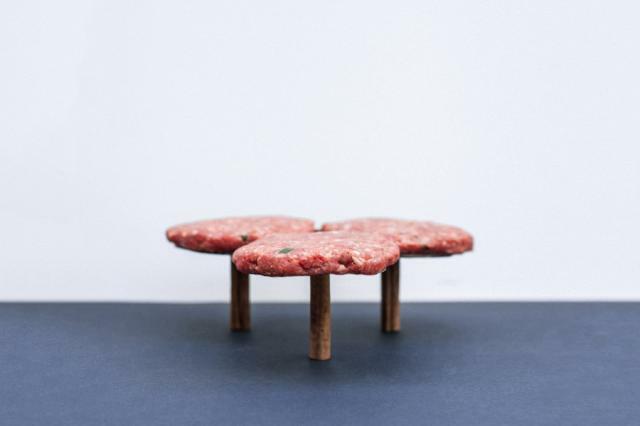 The table top is fixated onto the drawers with wooden plugs and can easily be lifted off.